Anointed Transmission LLC offers transmission and complete auto repair services. We serve Orlando, Florida and hold 35 years experience in automotive requirements. 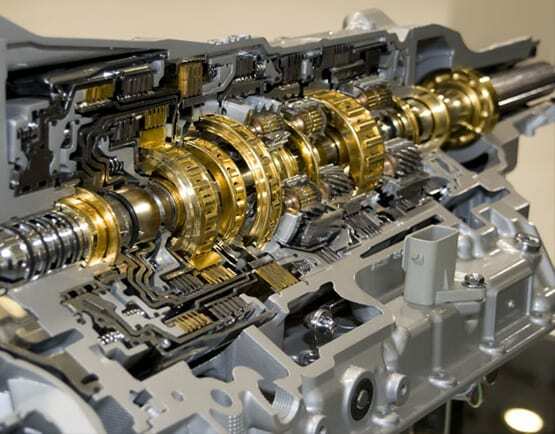 If you’re looking for the best transmission service in Orlando, Florida, Anointed Transmission LLC is the only name you can rely on. When it comes to your vehicle, no one can approach our level of quality and commitment at auto repair services. We use the best tools for the job. We use the latest diagnostic technology to provide high quality services and quick turnaround. We believe in keeping families safe on the road. We have a 12 month “same as cash financing” available, and also an optional lifetime warranty. We provide transmission and complete auto repair for foreign and domestic vehicles. At Anointed Transmission LLC, our professional staff is experienced to deliver high quality services on time. We help you maximise the efficiency of your vehicle with our exceptional repair services. Experts here help you understand the complete process so that you are informed throughout the process. Get your cars, and we’ll take care.